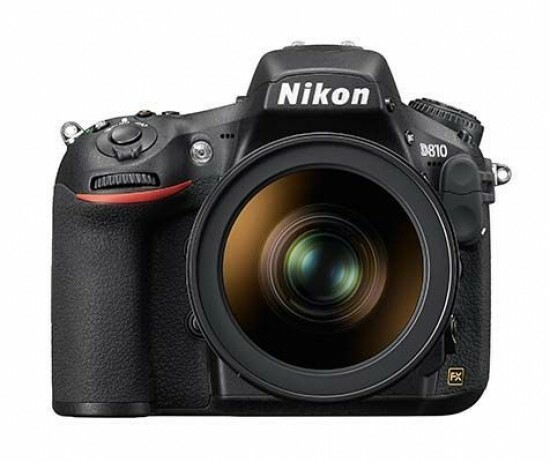 The Nikon D810 is an incremental upgrade of a great camera, adding slightly better image quality and a smattering of new features to the best-selling D800/E, most notably the improved shutter mechanism and electronic shutter option which help to combat unwanted vibrations, and the beefed-up video mode. While the D810 remains an enticing proposition, it faces fierce competition not only from Canon with the venerable EOS 5D Mark III, but Sony with the smaller, lighter and just as capable A7R. We'd have liked to see Nikon really push the D800 forwards with some major new features like 4K video, built-in wi-fi, and maybe even a tilting, touchscreen LCD, but instead they're played it rather more safely. On the resolution front, the Nikon D810 continues to deliver images with a truly stunning amount of detail, even more so than the previous D800E model, thanks to the complete removal of the optical low pass filter and the new Expeed 4 processor. The D810's photos are subtly but discernibly sharper and more detailed than the D800E's, and unless you shoot a lot of subjects with very fine details like fabrics or man-made patterns, you'll be hard-pushed to spot any moire or colour aliasing. Even if you do, there are certain techniques that you can employ both during shooting and in post-production, so if out and out resolution is a key requirement then we'd certainly recommend the D810. In summary, while the Nikon D810 is much less of a surprise than its illustrious predecessors, it is a more refined and simply better camera. Whether or not the relatively minor changes that Nikon have made are enough to keep up with the fast-moving competition is open to debate, but ultimately the D810 offers more than enough to remain a compelling camera in its own right.